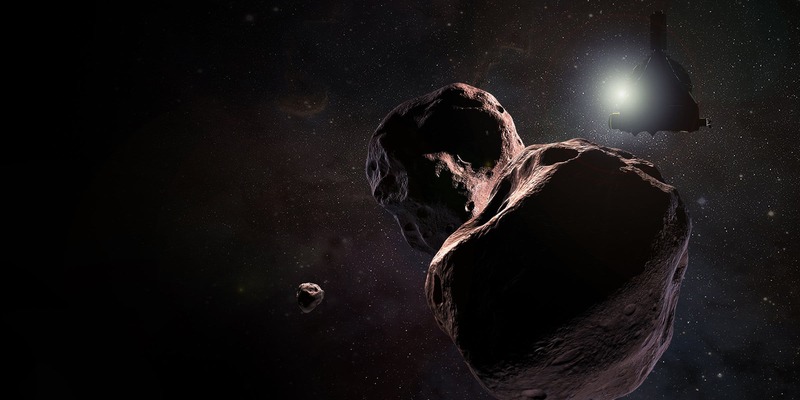 NASA's New Horizons spacecraft is back "awake" and being prepared for the farthest planetary encounter in history – a New Year's Day 2019 flyby of the Kuiper Belt object nicknamed Ultima Thule. The 165-day hibernation that ended June 4 was the second of two such "rest" periods for the spacecraft before the Ultima Thule flyby. 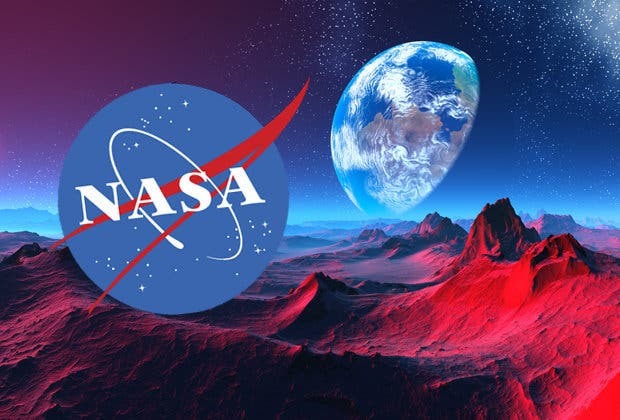 The spacecraft will now remain active until late 2020, after it has transmitted all data from the Ultima encounter back to Earth and completed other Kuiper Belt science observations.